In which Vedic Sukta is found the reference to the origin of the four Varnas? Which one of the following was the capital of Maitraka rulers? 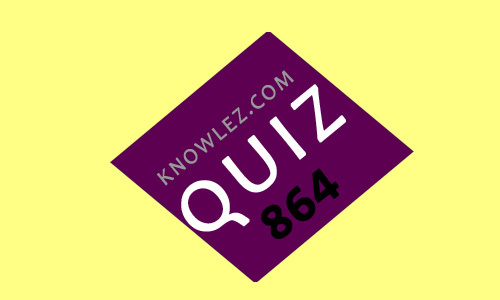 The foundation of which one of the following towns was not laid bu Sultan Firoz Shah Tughlaq? Which one of the following is not a soil forming process? How is the amount of horizontal displacement in a normal fault called? Which one of the following is depositional landform?